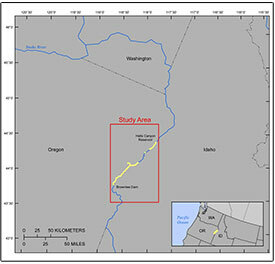 The Hells Canyon Complex is a hydroelectric project consisting of three dams located on the Snake River along the Oregon and Idaho border. 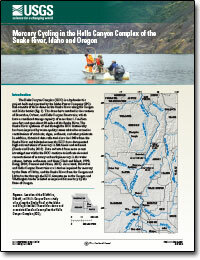 Elevated concentrations of mercury and methylmercury in the water column, bottom sediments, and biota in this reach have resulted in two of the reservoirs, Brownlee and Hells Canyon, being listed as impaired for mercury by the state of Idaho, and the entire reach being listed as impaired for mercury by the state of Oregon. 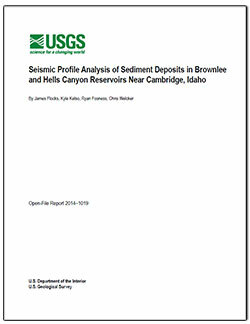 The objective of this study is to determine key processes controlling mercury transport, cycling, and bioaccumulation in the Hells Canyon Reach of the Snake River.